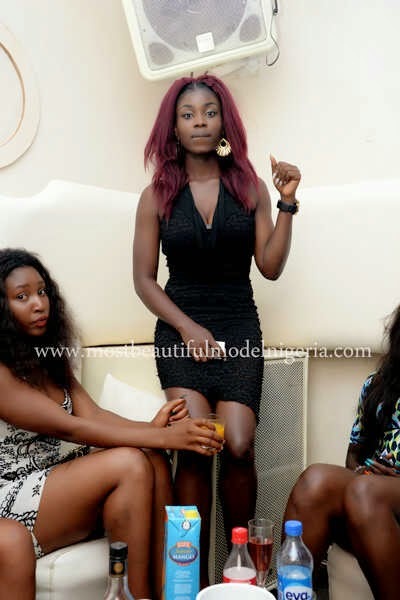 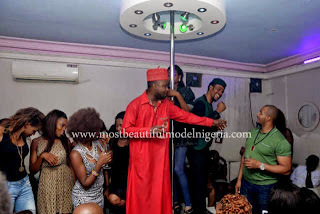 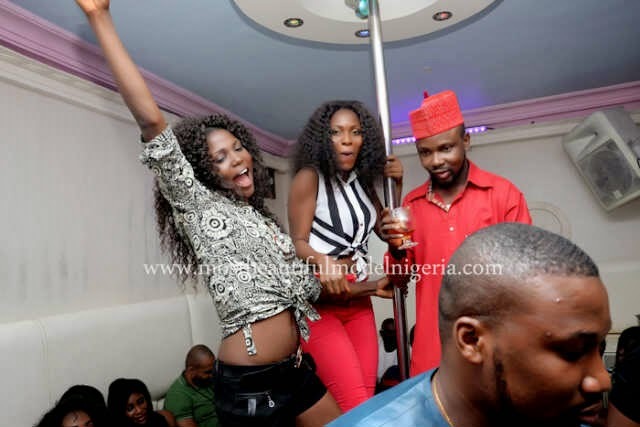 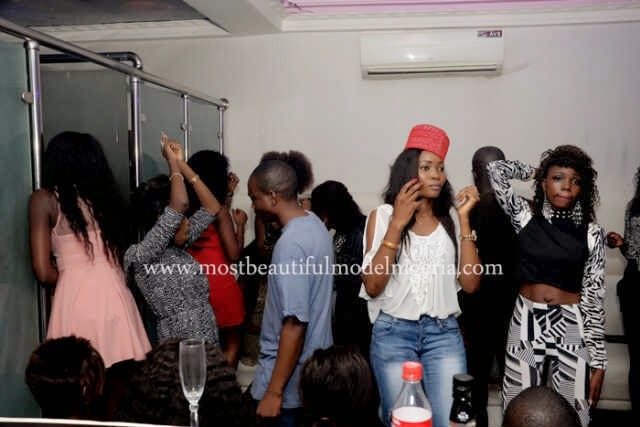 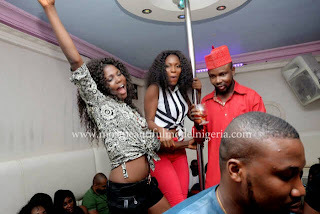 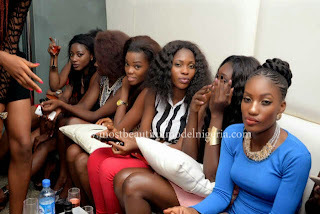 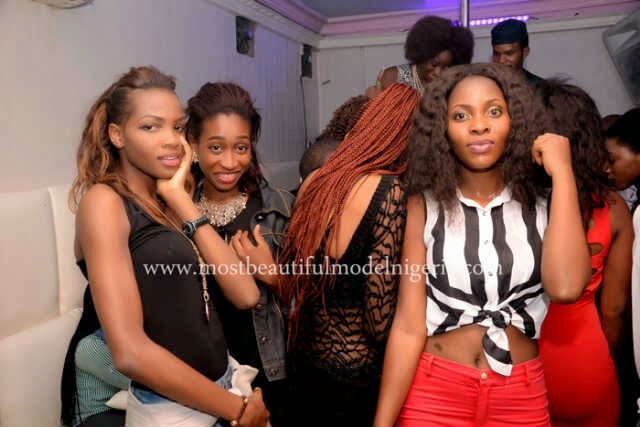 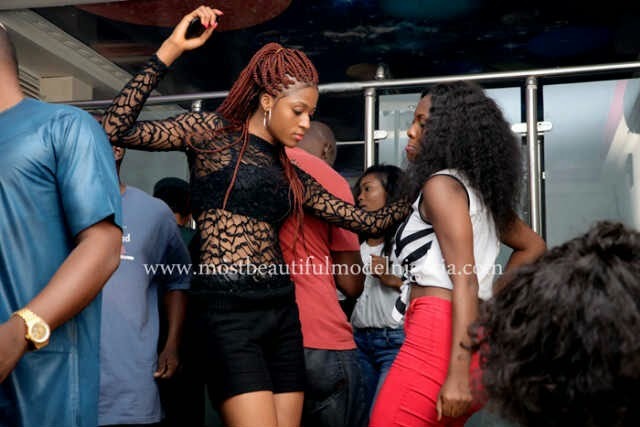 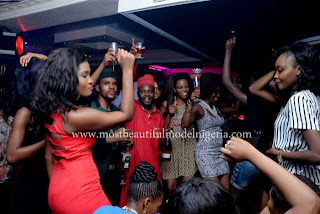 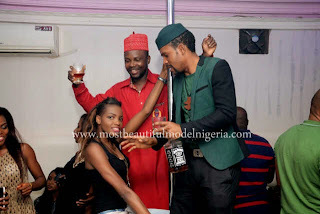 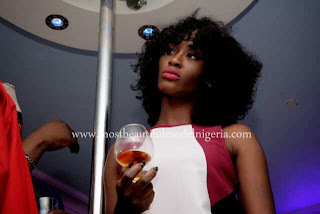 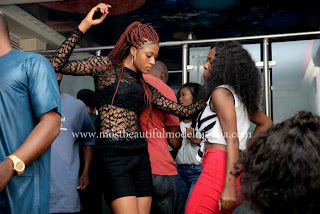 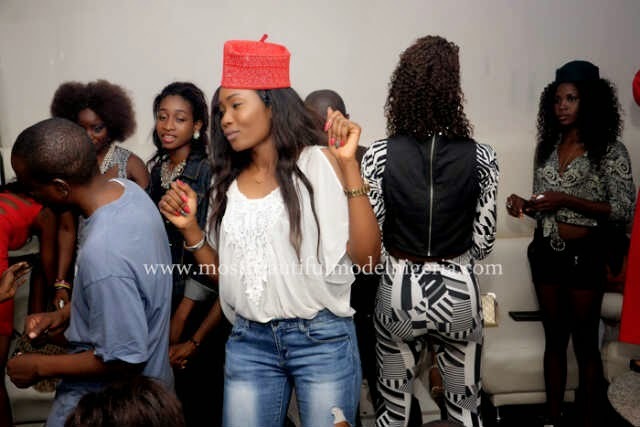 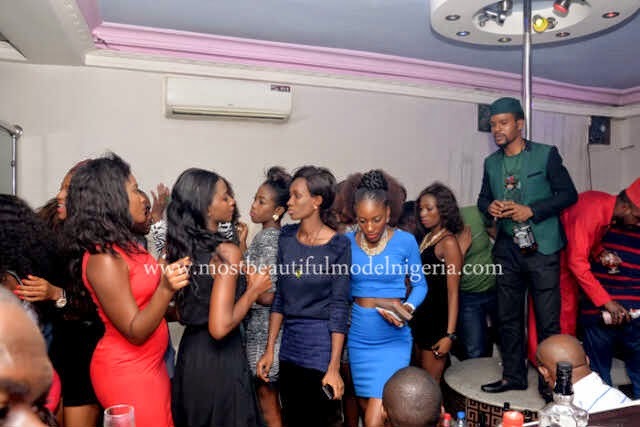 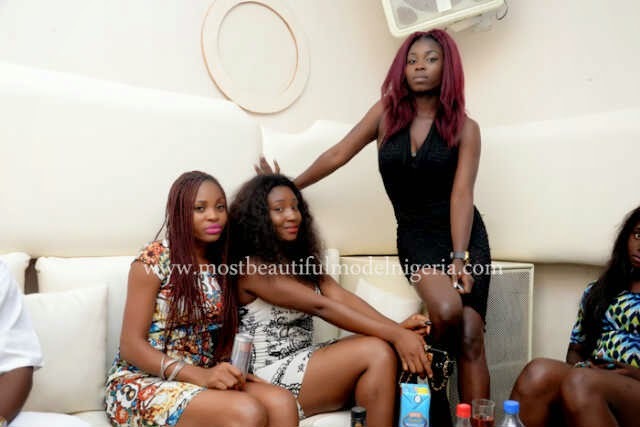 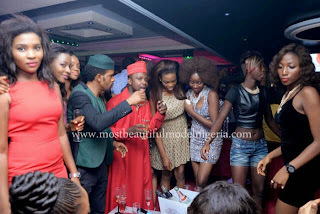 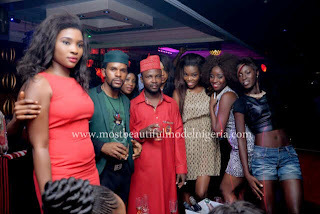 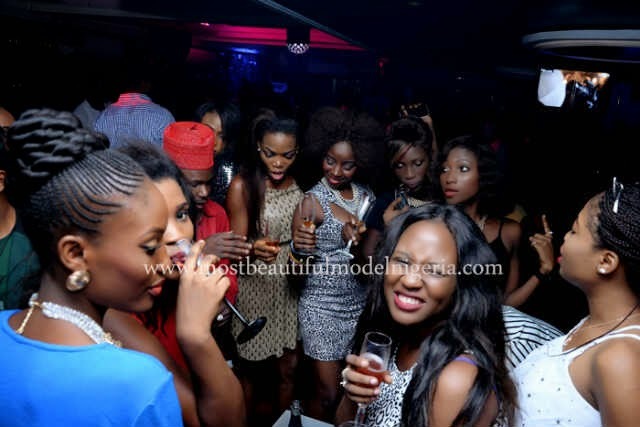 Following the conclusion of the nationwide audition of Most Beautiful Model In Nigeria Contest, the organisers decided to host a party for the prospective contestants who came for the final screening in Abuja to mark the end of the exercise. 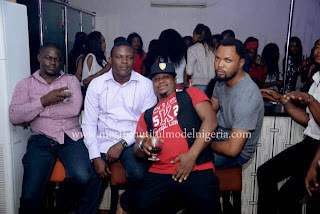 Though, the final list and pictures of the selected contestants ‎from all the zonal audition centres have not been released but the contestants who were audition at the final screening got involved in the after audition party! The screening exercise which started on the 8th of March from Ekpoma- Edo state, ended in Abuja on 2nd of May. About 7 cities were involved in the audition, namely; Awka, Owerri, Port harcourt, Enugu, Lagos, Ekpoma and Abuja. The theme of the event which is " CLASH OF BEAUTY & FASHION" is a concept that will see the contestants been dressed by fashion designers on the runway where 3 top winners are expected to emerge. 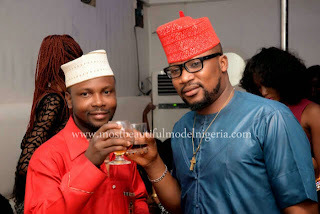 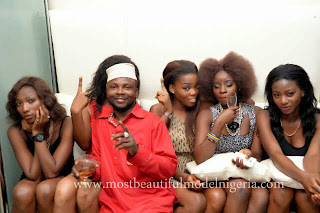 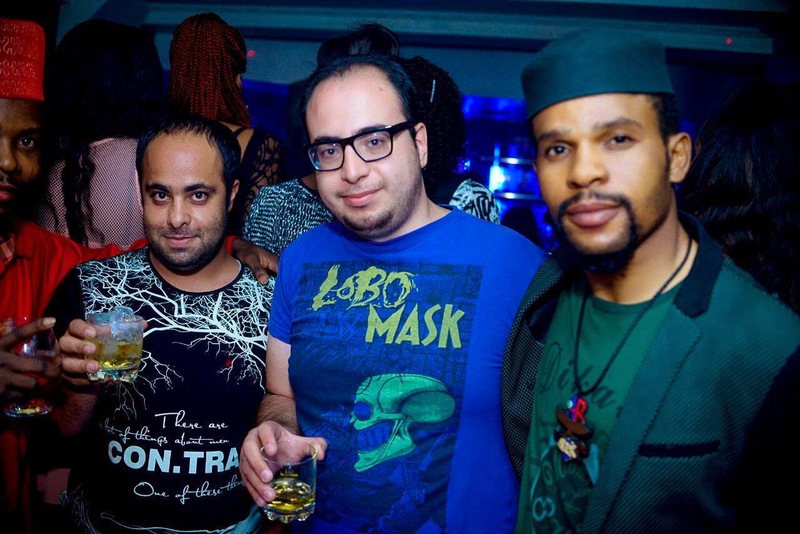 The event is packaged by Amity GLOBAL Network and Endowed Africa Television and also supported by Dolce Entertainment.